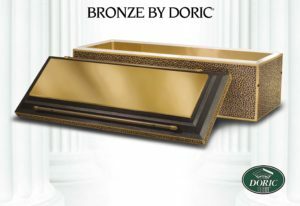 Aegean Elite Bronze - Chesapeake Burial Vault Co., Inc.Chesapeake Burial Vault Co., Inc.
Chesapeake Burial Vault Company is a full service burial vault company that caters to the needs of families through funeral home and cemetery professionals in our service area. 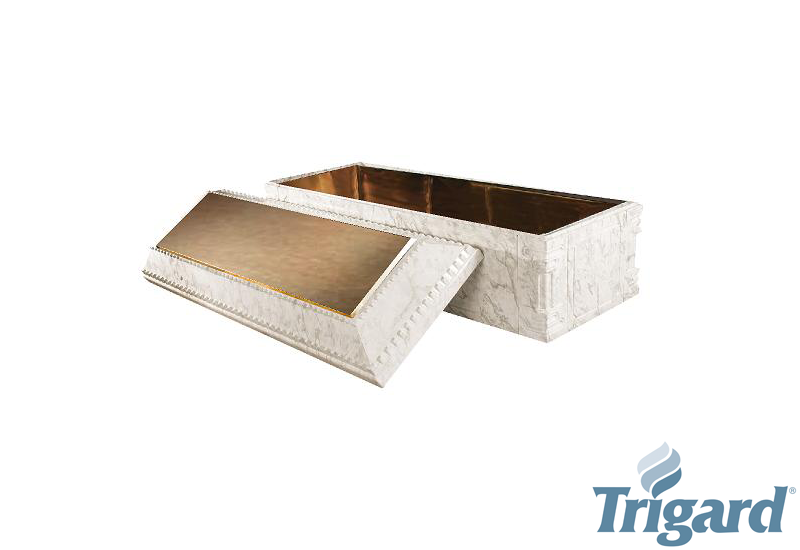 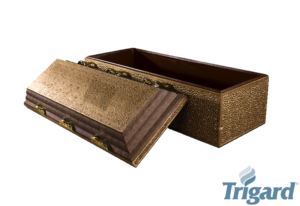 Our Products include Trigard and Doric burial vaults, urn vaults, and various personalization options. 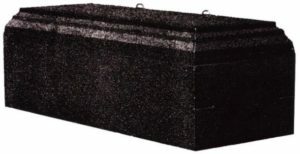 In addition Chesapeake Burial Vault Company offers cemetery and graveside services, disinterment and reinterment services, monument installation and relocation services, education and literature. 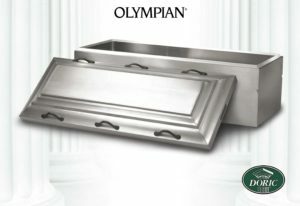 © 2019 Chesapeake Burial Vault Company, Inc. All rights reserved.